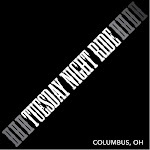 Flip open any cycling magazine and you might think only skinny, good-looking, white people ride bikes. But increasingly that doesn't reflect the reality. 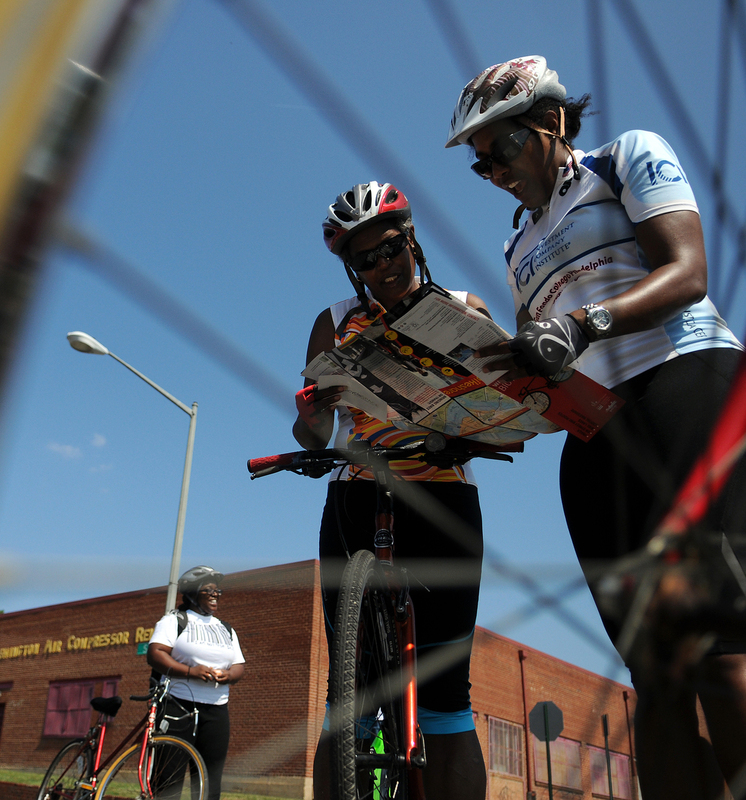 Communities of color are embracing cycling. And as a fast-growing segment of the cycling population, they're making themselves far more visible.